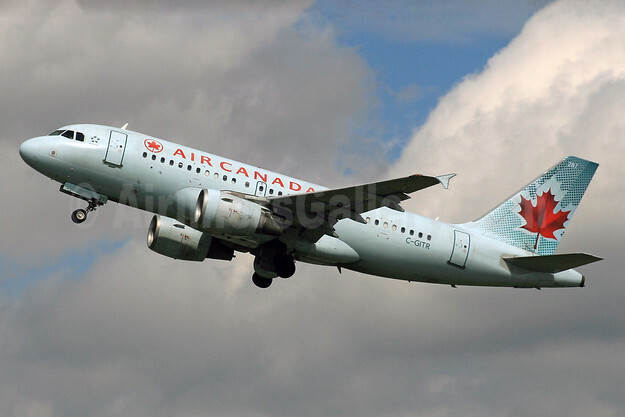 Air Canada on October 28 launched two new daily, seasonal transborder routes. Celebrations were held prior to the departure of the inaugural flights from Edmonton to Las Vegas and from Calgary to Palm Springs. Flights are timed to connect with Air Canada’s extensive domestic schedule, provides for Aeroplan accumulation and redemption, Star Alliance reciprocal benefits, and for eligible customers, priority check-in, Maple Leaf Lounge access at Canadian airports, priority boarding and other benefits. Above Copyright Photo: Air Canada rouge (Air Canada) Airbus A319-112 C-GITR (msn 1577) YYZ (TMK Photography). Image: 942738. 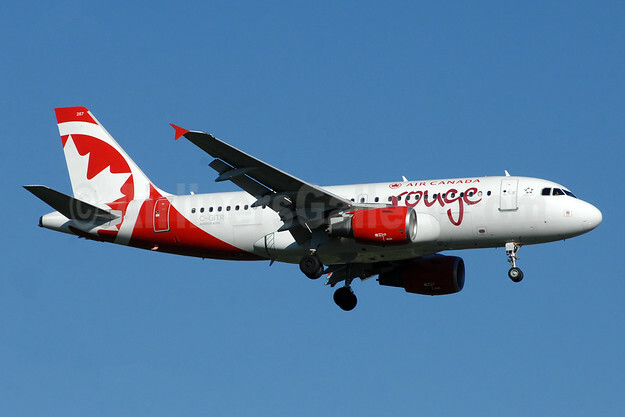 This entry was posted in Air Canada, Air Canada rouge and tagged Air Canada, Air Canada rouge (Air Canada) Airbus A319-112, C-GITR, msn 1577 on October 29, 2018 by Bruce Drum. Air Canada (Montreal) announced today new nonstop services between 12 U.S. cities and its four key Canadian hubs beginning next summer. The new transborder routes will introduce new destinations, such as Washington-Dulles-Toronto, Salt Lake City-Toronto and San Jose-Vancouver, while also creating new city-pair routings, such as Chicago-Vancouver, Houston-Montreal, Denver-Montreal and San Francisco-Calgary. The new routes announced today will be operated by Air Canada mainline, Air Canada rouge and Air Canada Express aircraft. All routes will operate year-round except where indicated by (*). 1 Flight operated by Air Canada Express; 2 Flight operated by Air Canada rouge. Copyright Photo: SPA/AirlinersGallery.com. Airbus A319-112 C-GITR (msn 1577) departs from London Heathrow. This entry was posted in Air Canada, Air Canada Express, Air Canada rouge and tagged 1577, A319, A319-112, Air Canada, Air Canada Express, Air Canada rouge, Airbus, Airbus A319, C-GITR on November 19, 2015 by Bruce Drum.